You'll feel like you are in Italy when you open up this 6 foot bistro umbrella. 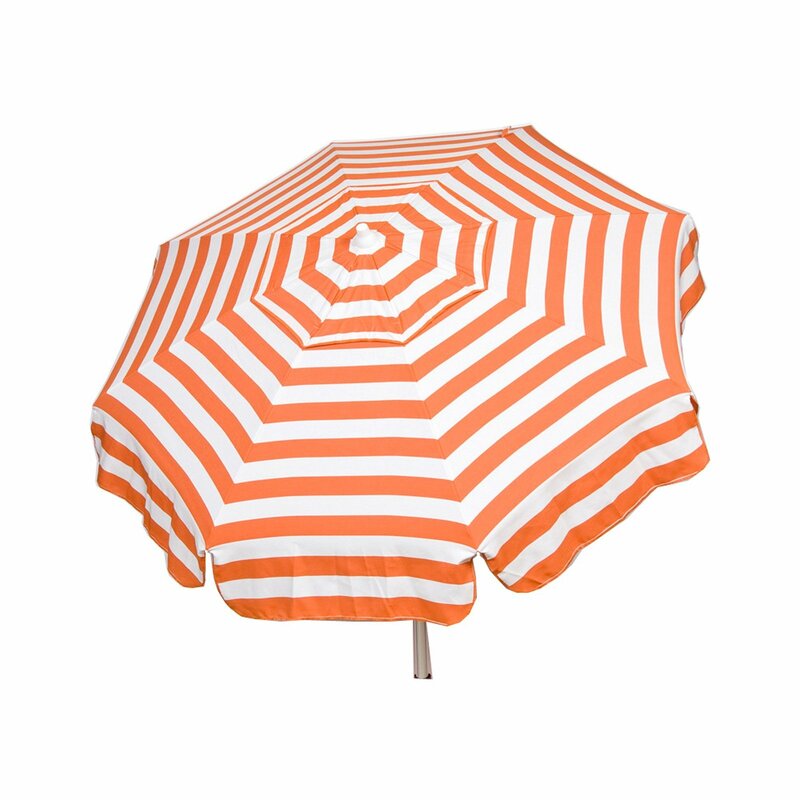 Feel the Italian sunshine all summer with the 6ft Orange Striped Italian Bar Umbrella! This Italian bistro style umbrella has a 6 foot diameter shade area and has a three position tilt which will allow you to block the sun rays throughout the day. This stylish, high quality acrylic umbrella is designed for a bar or bistro. It even features a wind vent and is on an easy to use push up aluminum frame. 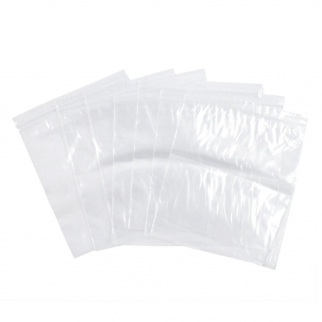 Dimensions: 58" x 5" x 5"
100pk 8 Inch X 10 Inch Clear Strong Zip Lock Bags $ 16.99	• 23% off! 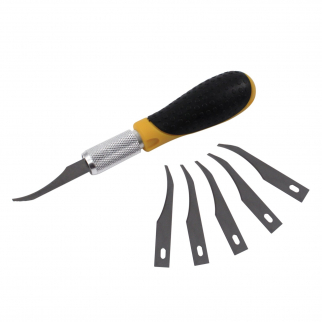 Deluxe Hobby and Craft Precision Carving Knife with 5 Carving Blades $ 7.99	• 50% off! 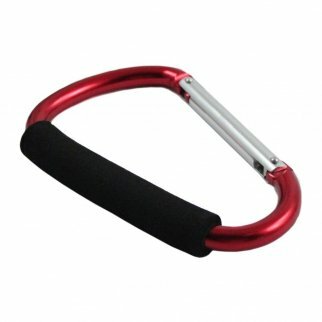 Jumbo 6.5 inch XL Carabiner Key Chain Outdoor Rec - Red $ 8.99	• 25% off!